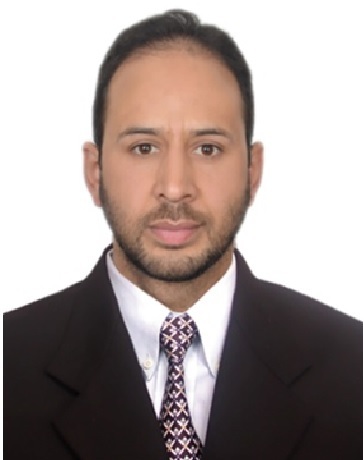 Dr Abid Hussain Banday, Assistant professor at the Department of Chemistry of Islamia College, Srinagar has brought laurels to the state as he has been awarded the prestigious United-States India education foundation (USIEF) sponsored Fulbright fellowship for the year 2019-2020. Abid has been awarded the said Fellowship at the highest level of Academic and Professional Excellence. Earlier he was also awarded with the UGC-sponsored prestigious Singh-Obama fellowship which he completed at the Department of Chemistry and Biochemistry, University of Arizona, USA. He was also offered postdoctoral fellowships by The University of Mississippi, USA, The University of Galway, Ireland and The Tel-Aviv University, Israel. Abid has a number of highly cited research papers, reviews, Patents, Books, Book chapters, Process-developments and Monographs to his credit. He has also actively contributed towards MHRD sponsored NME-ICT based development of new courses, e-contents and text modules. Dr. Abid has presented his research and delivered lectures at different conferences, seminars, symposia and workshops Nationally and Internationally.